Mind blowing video by Pepsi Max to entertain Londoners waiting in a bus stop for their bus to arrive !!! 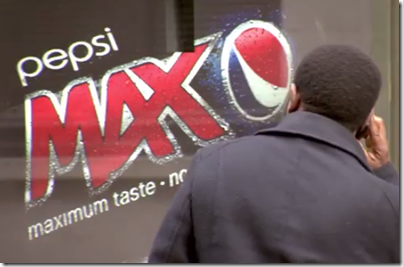 As a part of promotion, Pepsi max has come up with an innovative to entertain Londoners who wait for boarding bus in a bus stop for couple of minutes. Many do spend their time with their mobiles phones either chit chatting or listening songs but never ever experienced a Robot attack or Tiger coming against you while you are sitting in bustop. Yes, Pepsi Max have used Augmented reality to create this bush shelter. I was totally impressed and thrilled with this. I am sure my viewers will like this.